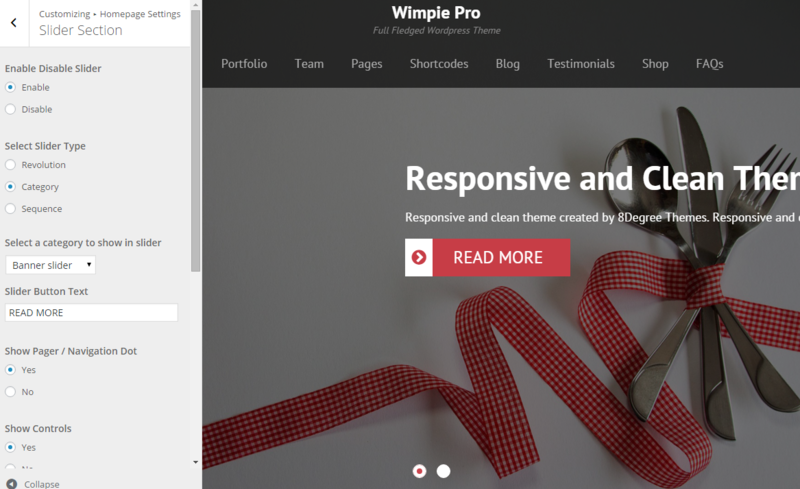 Wimpy Pro is a powerful, feature-rich and beautiful business theme. 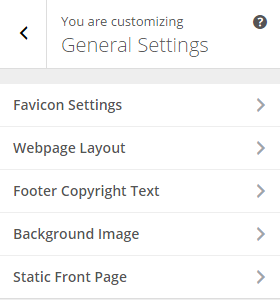 It comes up with customizer panel which allows you to live preview your changes, configurations, settings and design! It is super user friendly, lightweight and saves a lot of setup/configuration time. 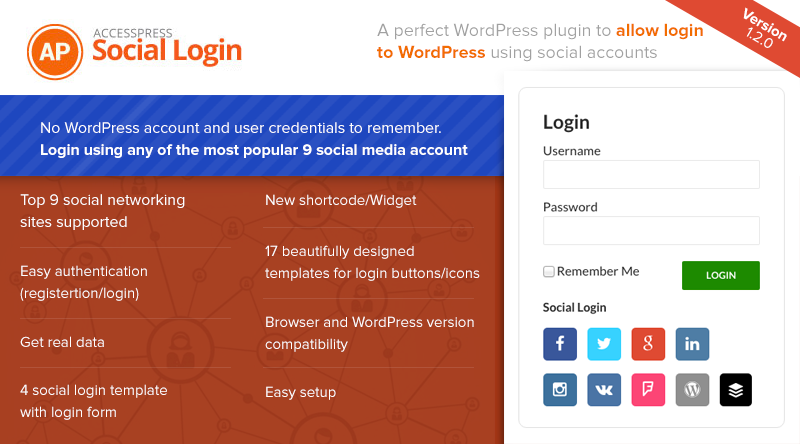 Features include: access to Google Fonts, unlimited color setting, layout control, logo upload, category/sequence slider, blog layout, testimonial, portfolio, several page and post layout and much more. 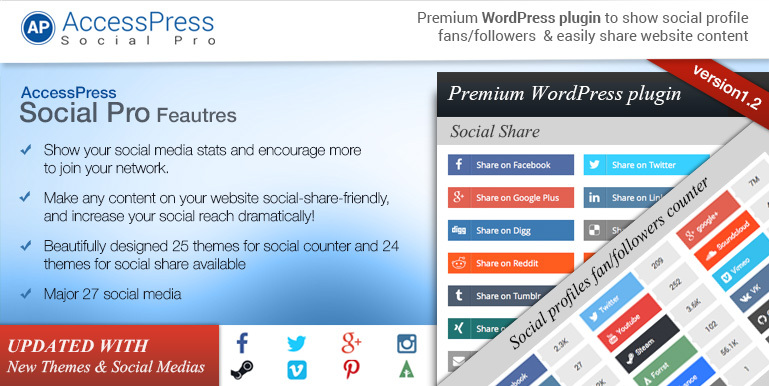 Compatibility: all major browser, fully responsive, WooCommerce, bbPress and all major plugins. Others: Translation ready, SEO friendly, RTL support. 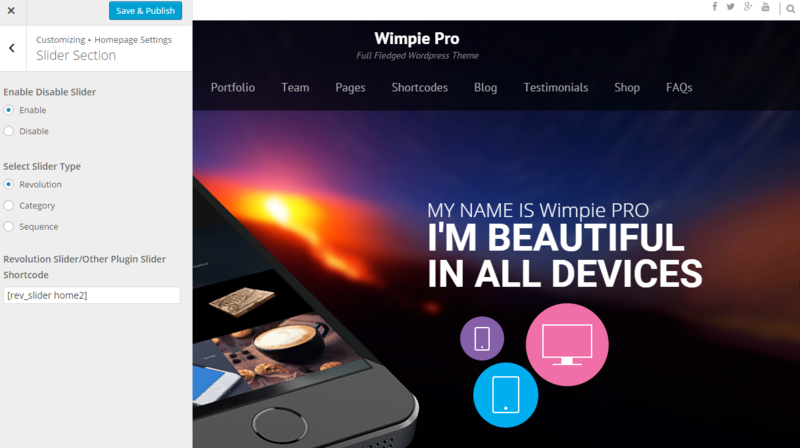 Thank you for purchasing Wimpie Pro theme. 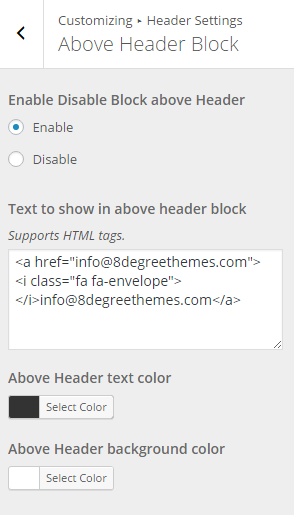 If you have any questions that are beyond the scope of this help file, please feel free to email at support@8degreethemes.com or to my support forum at https://8degreethemes.com/support/forum/wimpie-pro/ . 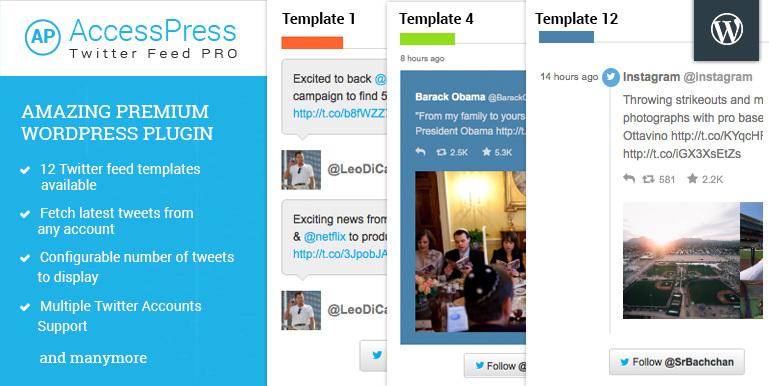 Activate the Wimpie Pro and Click on “Customize” in the Appearance Menu in the Dashboard. Copy the files inside "wimpie-pro" folder from the zip file of the latest version of Wimpie Pro Theme. 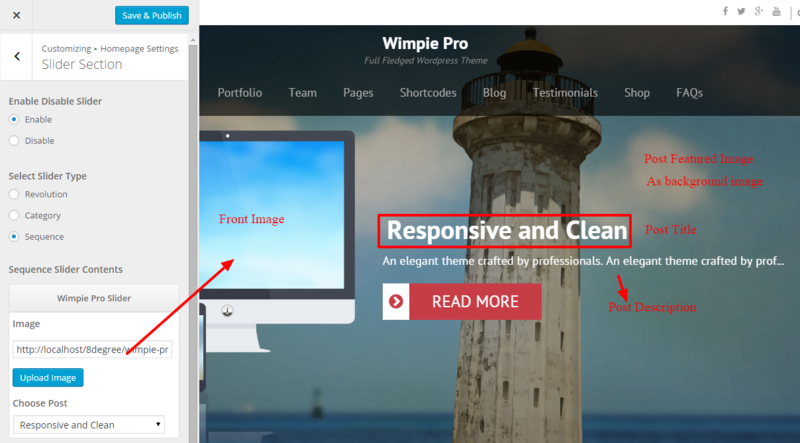 Choose between full width or boxed layout for your website. Enter your footer copyright text. Choose Background Image for your website. 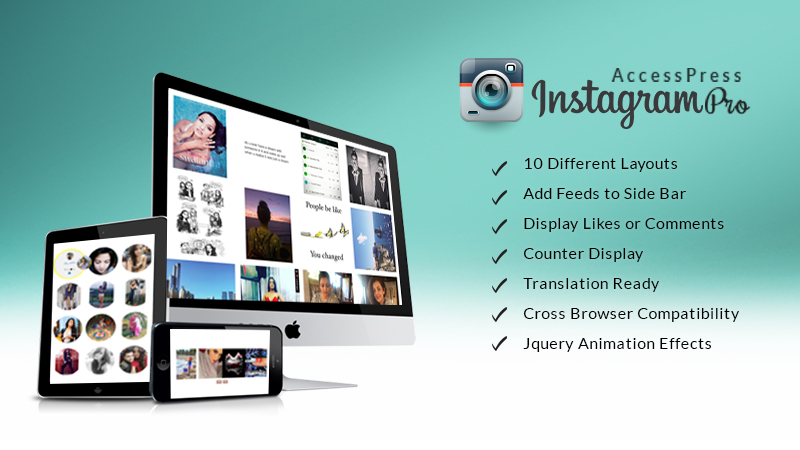 Create your sttic page nad use it as front page. Choose background and text color for it. 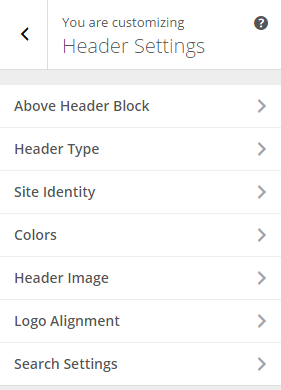 Choose header Color -- "Header Text Color" refers to the color of "Site Title" and "Tagline". This is the type where you can add the short code for the slider from any 3rd party plugins like revolutions slider. 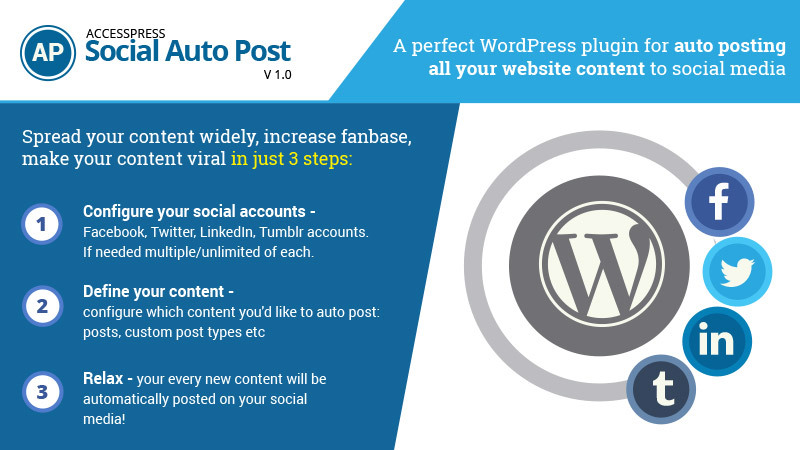 This is the type of slider which gives options to choose a category of posts as a slider and uses bxSlider for sliding the posts within the slider. This is the type of slider where you can select a post to slide and upload a front image for it. Number of charactersto show on the text section of this block. Select the category of posts to show in this section. Number of characters to show on the text section of this block. Add the plan features from the box provided for different plans and tick on the check box for plan with that feature. Enable/Disable Google Map Controls and scrolling with mouse. Choose number of columns for the grid layout. Choose layout for the Other Categories except you set on the homepage section. Enable Disable Date added and Posted in blocks on the archive page. No. of texts on the archive page. Enable Disable Date added and Posted in blocks on the single page/posts.